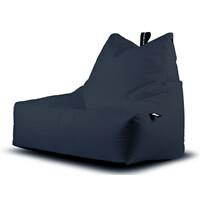 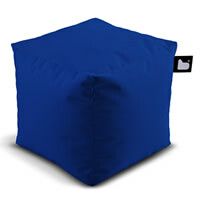 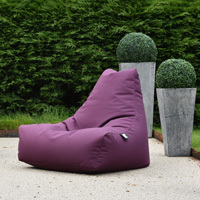 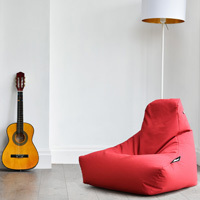 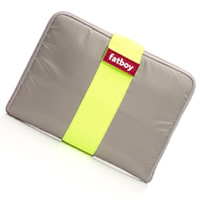 The stylish new 'Beanbag Crazy B-Box' is a perfect solution for space-poor, style conscious grown-ups and has been designed by our friends at Extreme Lounging. 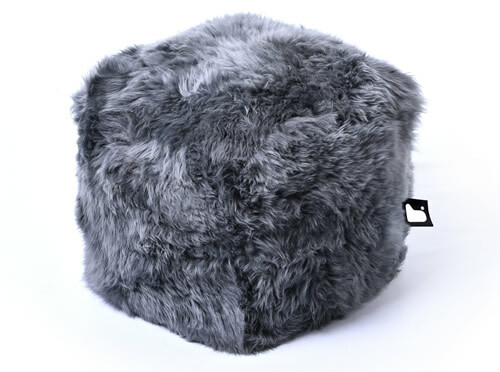 Dubbed the 'ultimate seat for your feet', our new furry B-Box is covered in the highest quality sheepskin from New Zealand and is filled with beans, making it a great accessory to go with our sheepskin bean bag which can be found on the links below. 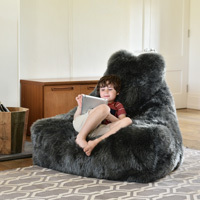 Available in four different natural colours; grey, black, chocolate brown and ivory, these insanely snug sheepskin poufs are not only a brilliant foot stool, but an extra seat when company calls.